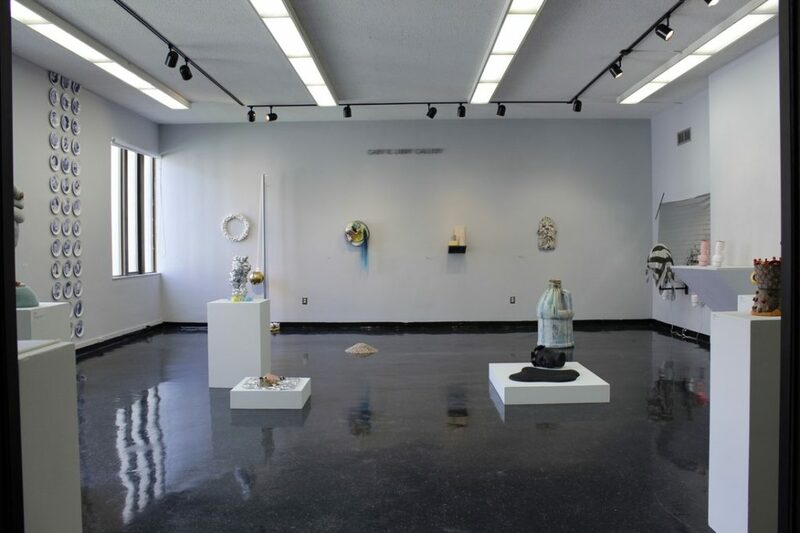 Co-juried by ceramic artists Hannah Lee Cameron and Jamie Bates Slone, Currents 2018: “An Honest Attempt” is an exhibition open to artists whose authentic and honest work contributes to the forward progression of ceramics. Check out www.currents-exhibition.com for full details. Mixed media pieces are welcome, 20% ceramics required. No Application fee. Application deadline is February 16th. Apply Now! This show is open to anyone 18 years of age or older. Submitted works should be at least 20% clay, and must have been completed within the past two years. Submission Deadline: Friday, February 16th, 2018 at midnight, EST. Submissions are made via email to currents2018@gmail.com. There is no entry fee. There is a maximum of three works per individual. A brief one paragraph statement of how your work relates to the title: An Honest Attempt. Image list, including title, dimensions, and date created. Up to three entries with one detail image per entry. Entries must be .jpg format, 1200 x 800 at 300dpi, no larger than 3MB. Attached images should be labeled as such: LastnameFirstnameEntrynumber.jpg. Please add “detail” when necessary. Works that differ from submitted images beyond acceptable parameters will not be shown. All accepted works must be shipped and returned at the cost to the artist. If your work is accepted, please deliver it with a return shipping form that has been paid for in advance. All works must arrive by March 5th, 2018. All works that do not include return shipping will be considered a generous donation to the H.O.T. Clay Club.